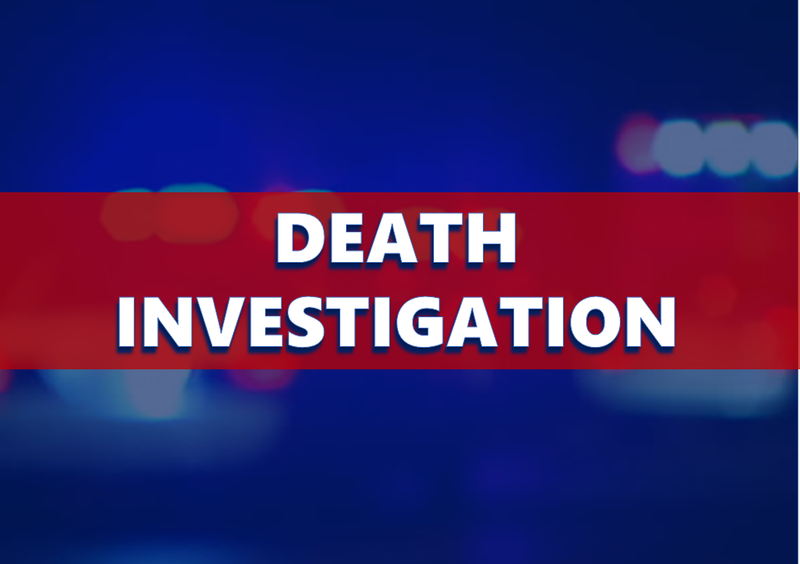 WASHINGTON COUNTY --A missing man's body was found in a duffel bag under an abandoned house Friday. The man police arrested had family connections to the property. State Police Sgt. Jerry Goodin, said detectives arrested Jerry Carson, Jr., 47, after they questioned him about Jacob Dodson, 22, who had been missing since Oct. 20. They questioned Carson and said his answers led them to the property in Vallonia, which Carson's family owns. Goodin said that an autopsy showed no signs of trauma to Dodson's body. So, they are still not sure how he died. A toxicology test will now be performed. Carson is still locked up, and Goodin said detectives believes Carson was the last person to see Dodson alive. "We don't know if there was any foul play involved in the actual death of Jacob Dodson," said Goodin. "We're obviously sure that there was some foul play involved in the cover up after he was deceased, because of the way that we found the body." The toxicology test could take six to eight weeks.